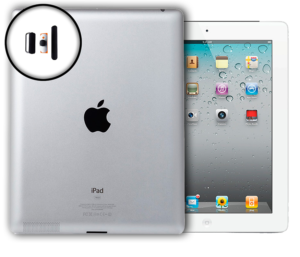 Even with protective casings, there are some accidents that can’t shield our beloved gadgets. They will get smashed, dented, water-damaged, or acquire loose parts over time. 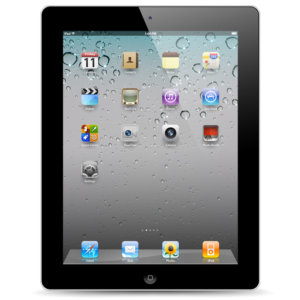 Your iPad 2 is no exemption. 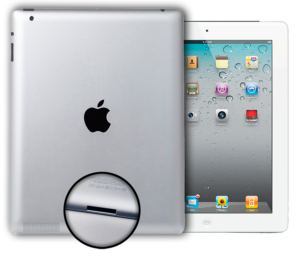 Tired of seeing cracks or dents on your iPad 2 screen? 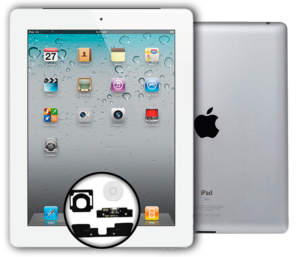 Let our qualified Geeks replace your LCD for a clearer picture. Stop missing beautiful moments! 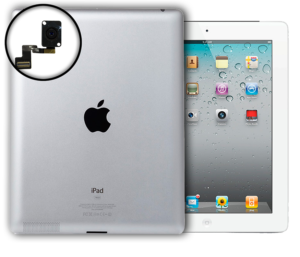 Take your device to any of our certified Geeks and get your iPad 2 cam repaired today. 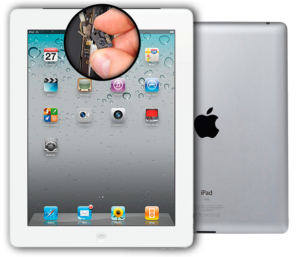 You don’t have to endure a malfunctioning iPad 2 home button. Hand over the problem to any of our certified techs now! 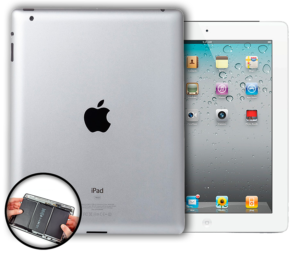 Aside from iPhone and iPod Touch, we also cater to repairs for other iPad products as well as personal computers. When you call us, ask us about our premium warranty and in-home support.